Join us for a unique team-building opportunity and give back to your community this Spring! 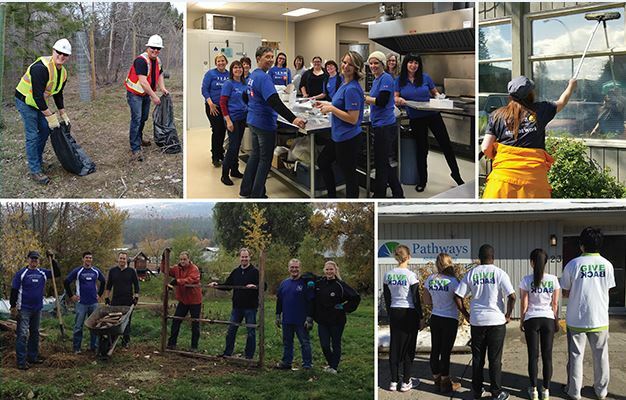 Every year, United Way CSO brings together multiple volunteer groups to tackle projects at local non-profit agencies. Typical projects include spring yard clean-up, painting and other labour intensive projects that non-profits do not have the time or resources to complete on their own. We need your help!